If you love the thrilling experience of outdoor activities, you will probably go camping at one time. But if you’re reading this post, you might have already gone camping either alone, with friends or family. You probably know when camping, minor injuries may occur. Most people inquire on how they should work out their inner chest. The well-built body you see in athletes always inspires this question. You probably want to build your inner chest but not sure how to do it. In this case, you require the best inner chest workout. You realize that the line between the pectoralis muscles appears great and makes you entire upper body attractive if it is thin. There are various reasons why your sternum looks relatively wide. Weight training is associated with numerous benefits for adults. However, the question of whether children should engage in weight training is a hot debate. 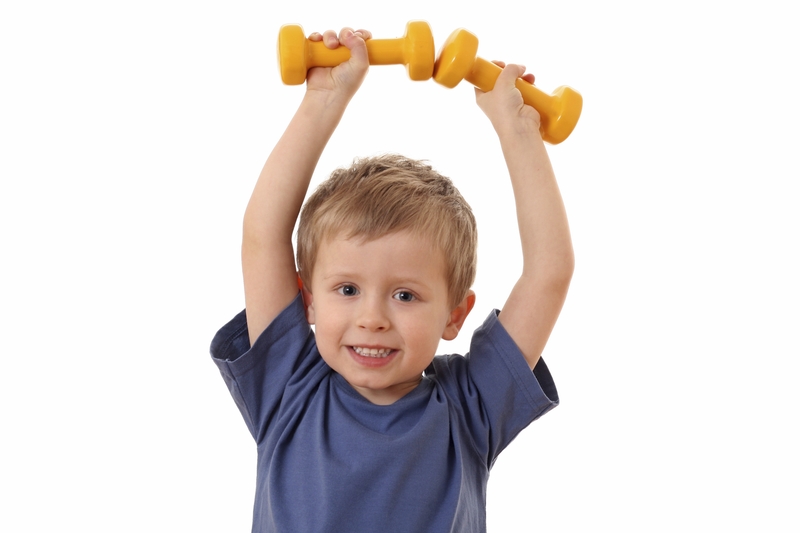 Determining whether children should start weight training depends on the advice you get. It also depends on the depth knowledge of weight training. Most people including those in the medical fraternity hold that pre-pubescent children should not start weight training. The rationale for this argument is that weight training leads to premature bone fusion and consequently lead to irreversible stunt growth. Some people assume that their wrists are not as important to exercise since they are more focused on building their abs, chest, and arms. In fact, you probably spent several minutes exercising these parts of your body without spending any time on improving wrist strength. Impingement is a type of injury that causes wrist pain. This condition occurs each time your radius ends up hitting the bones in your wrists. People who experience this often are those who perform gymnastics or practice yoga. Some poses or movements irritate your wrists by putting intense pressure on the joints. Weak or not flexible wrists are prone to impingement, along with aggravated ligaments and tendons. Having knee pain is never fun. Your movements are limited, and you may find it hard to perform regular activities without experiencing moderate to intense discomfort. So, if you are looking to improve your condition, then these exercises for knee pain should help you. After all, there is a way to enhance your mobility and slowly regain the strength of your knees. Let me share with you some of the best knee exercises that address a wide range of areas surrounding your knee joints including the hamstrings, adductor, abductor and quadriceps. These are areas that also need to be strengthened to make sure your knees become less prone to injuries and pains. Along the way, you will notice that your movement improves with greater mobility at the same time.